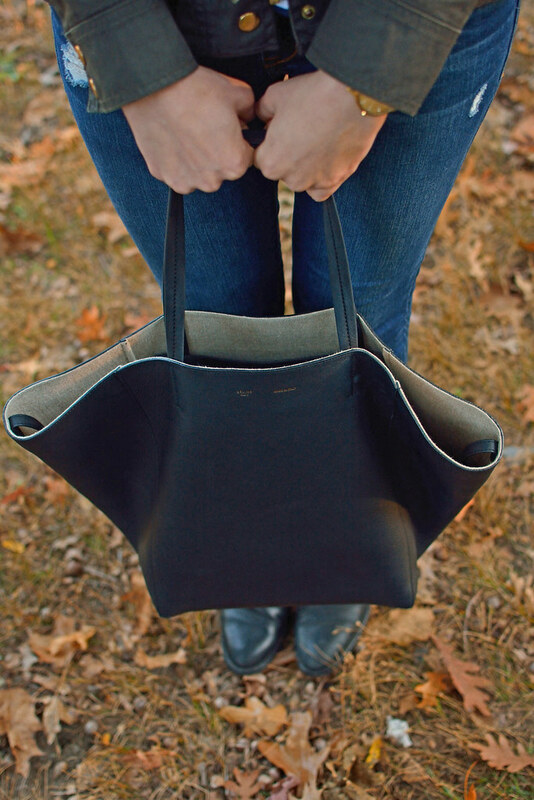 Over the weekend, we had the best fall weather in New York. It was cool and crisp with lots of sun, making it perfect for layering. 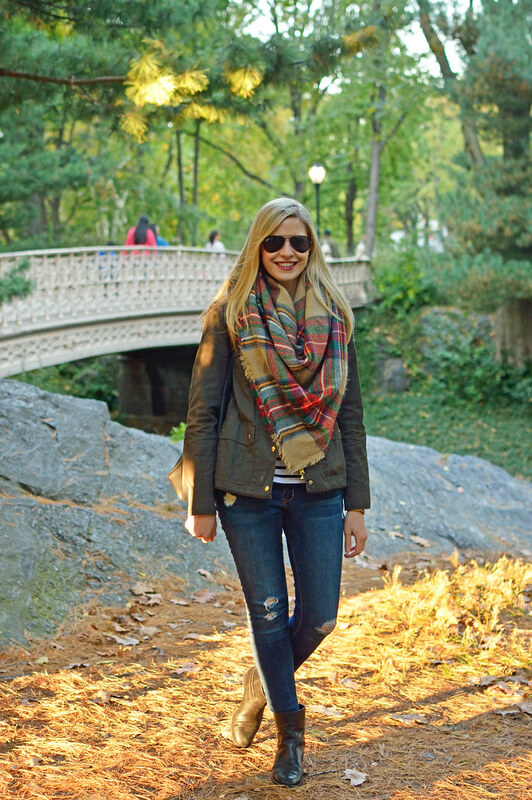 To make the most of the weather, we decided to spend part of our day walking around Central Park and I chose to wear my favorite plaid scarf paired with my field jacket. 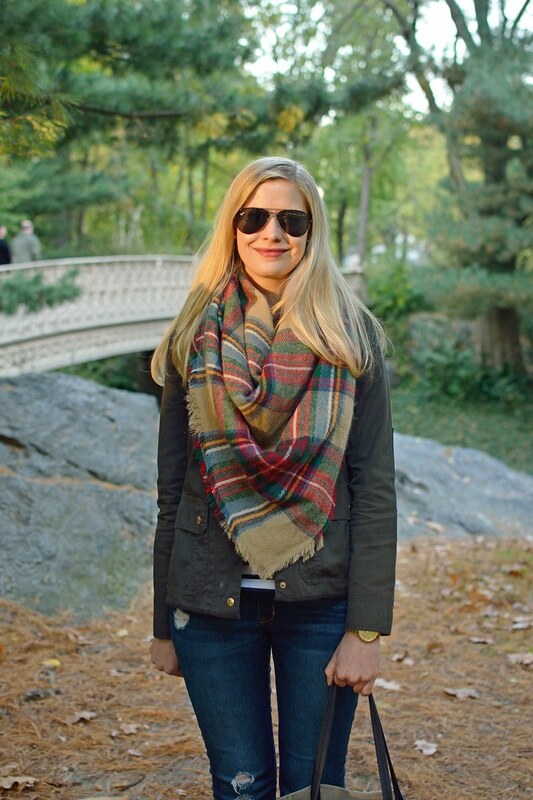 It ended up being the ideal combo to stay warm and comfortable while exploring around the park.